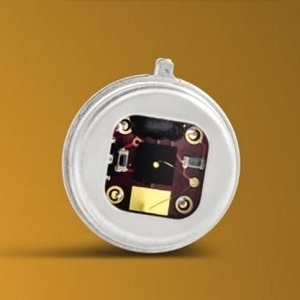 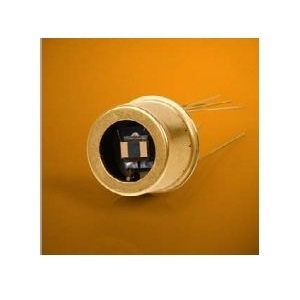 The PB30 Series from Laser Components are TE cooled photoconductive single element PbS detectors that operate at -45 to -55 degree celcius with a 20% cut-off of 3.4 µm. 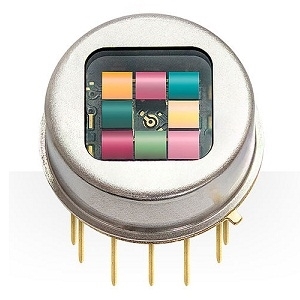 They have a spectral range of 1 to 3.4 µm. 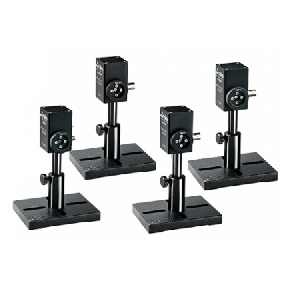 This series is widely used in analytic, safety and radiometric applications.